Created with Nico « E.T. 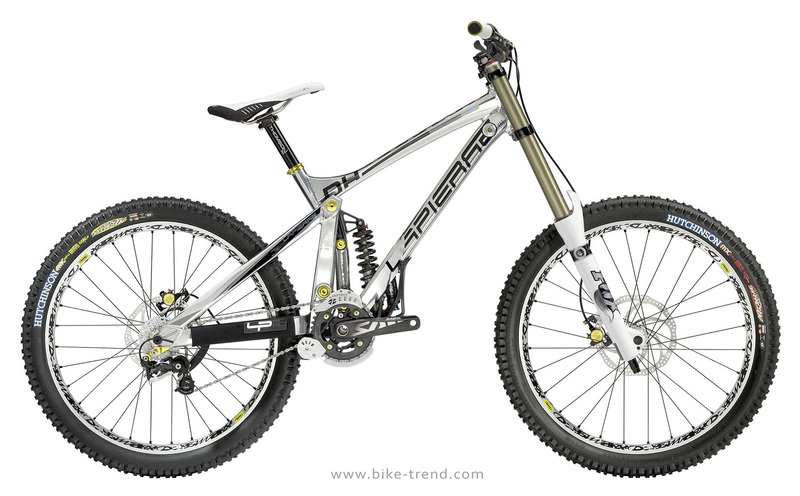 » Vouilloz and the Lapierre powered by Saab Salomon team, our downhill model, the DH-920, is equipped with our FPS2 suspension platform adapted for downhill riding. 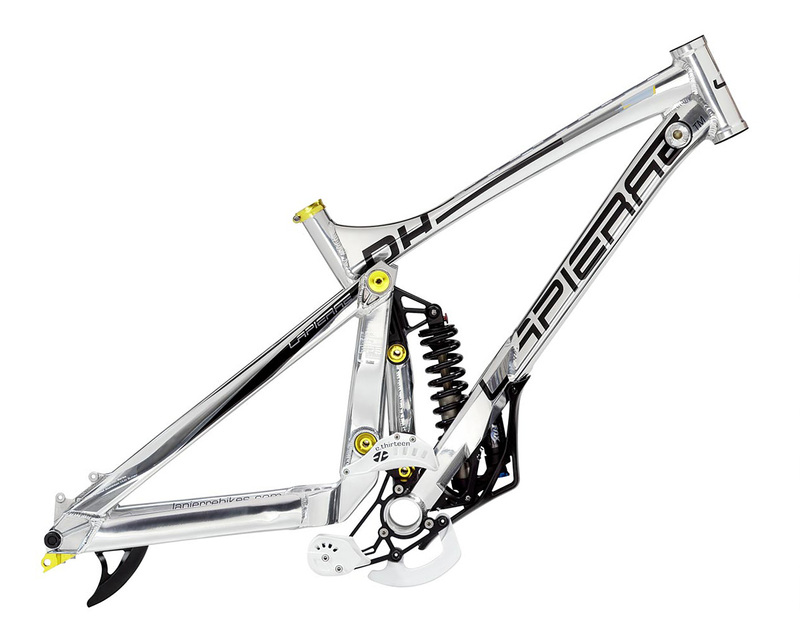 With 200mm of rear travel, a compact geometry, hydroshaped tubes, and optimized hydraulics, this is a perfect DH bike : dynamic, stable and robust.